Rudy Ramawy appointed as Country Head, Google Indonesia. 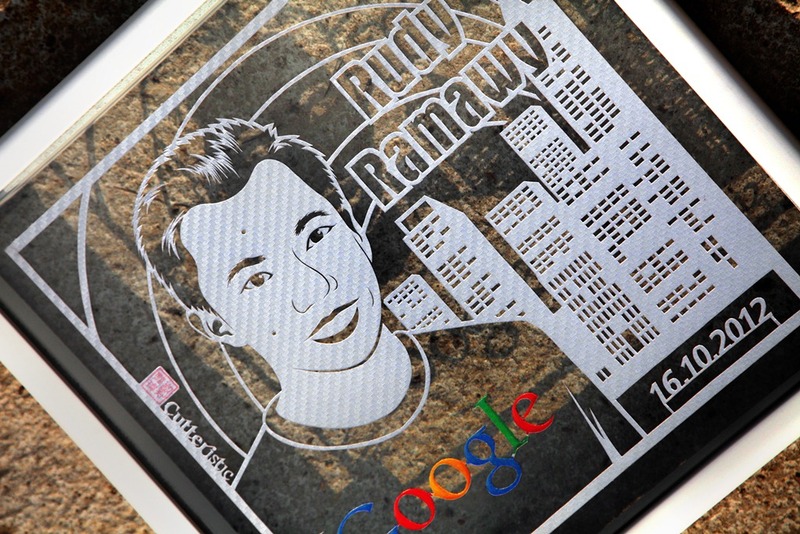 Officially Rudy Ramawy have joined the Google team to Indonesia since January 2012. He obtained a degree in Chemical Engineering (University of California, Berkeley) and began his career at Procter and Gamble in 1994. 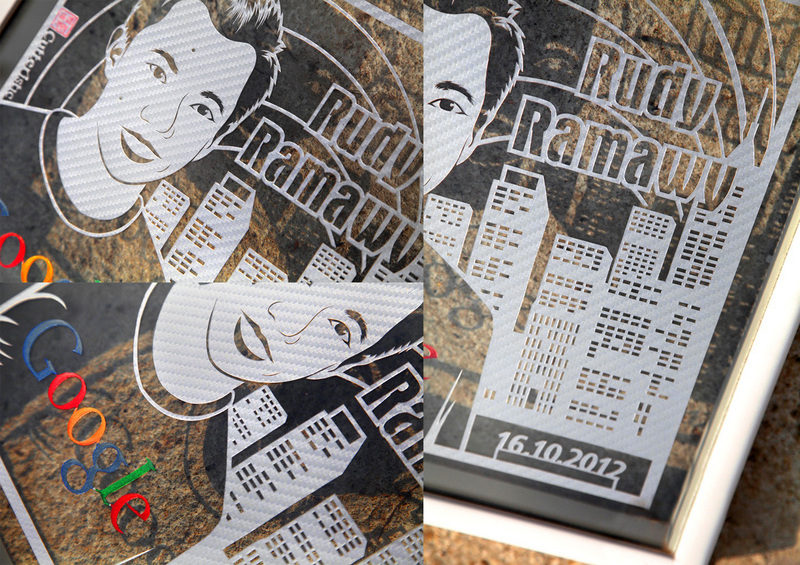 In 1997, Rudy Ramawy served as Director of Sales and Marketing at Sony Music Entertainment Indonesia, and in 1999, Rudy was recruited to be a Managing Director at Warner Music Malaysia, and has offices in Kuala Lumpur, Malaysia. 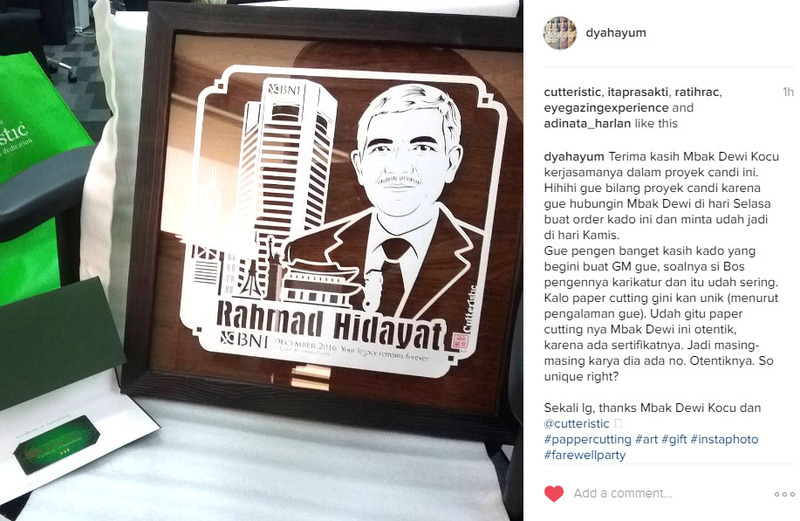 Rudy Ramawy returned to Indonesia in 2003 and then joined back with Sony Music Entertainment Indonesia to occupy the position of President and Director as well as a Regional Marketing Director for Southeast Asia. In 2005 Rudy join Nantrindo Phones (Axis) positions Director and Chief Marketing Officer. Before entitled as Country Head of Google Indonesia, Rudy Ramawy Director Programming and Production RCTI.